A 2014 report by the Center for Disease Control (CDC) stated that one in four Americans have multiple chronic conditions (heart and renal disease, diabetes, COPD, cancer, and dementia). 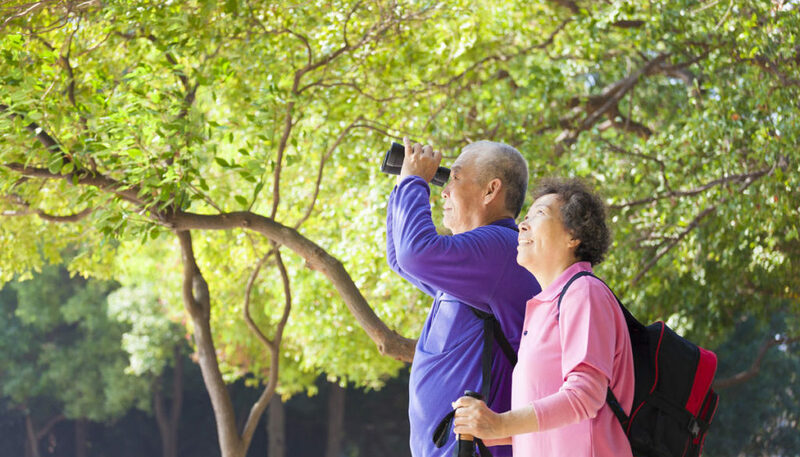 That number rises to three in four in people who are 65 and older. Having multiple chronic illnesses increases someone’s chance of premature death, reoccurring and longer hospitalizations, poorer day-to-day functioning, and even increases their chance at receiving conflicting advice from healthcare providers. Studies show that palliative care not only improves quality of life, but may also prolong patient survival. The earlier in the disease process that palliative care is incorporated into the disease treatment, the greater the potential for benefits. Palliative care is a medical specialty that focuses on improving life and providing comfort to anyone with serious, chronic, and life-threatening illness, regardless of age. It is available from time of diagnosis while curative treatments are ongoing, and can help you cope with aggressive treatments to help you fight the disease. Palliative care is an extra layer of care and support aimed at easing pain and symptoms, in addition to reducing hospitalizations and length of hospital stays. It also offers help, support and coordination of care between providers, and assists with discussions about goals of care. Palliative care improves the quality of life for patients, families, and caregivers. Palliative care providers work with your current doctor to help you deal with the stress and burden of your illness. It is a team approach to care that puts you back in control of your life, and is generally covered by Medicare, Medicaid, and most insurance providers. As an area expert in the field of pain and symptom management, Lower Cape Fear Hospice (LCFH) began offering palliative care a few years ago. Since that time, LCFH has seen a dramatic increase (more than 50 percent in the last year alone) in the number of palliative care patients it serves, as providers and patients learn more about the benefits of this type of care in treating chronic illnesses. If you have been diagnosed with a chronic, serious, or life-threatening disease, ask your doctor about palliative care. 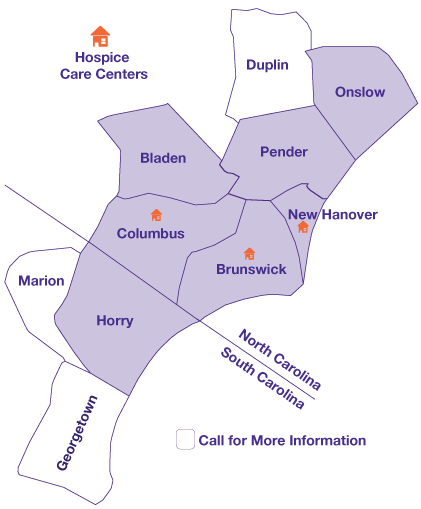 Those interested in knowing more about palliative care, its benefits, and, specifically, Lower Cape Fear Hospice’s palliative care program should contact the agency directly for more information and assistance in getting a physician’s referral. Be Informed. Know your options for care. Let us be a resource for you.